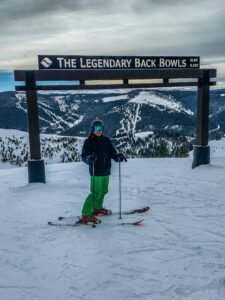 Legendary skiing, including the famous Back Bowls, coupled with a quintessential European style village in the heart of the Rocky Mountains make a visit to Vail, Colorado extremely special. 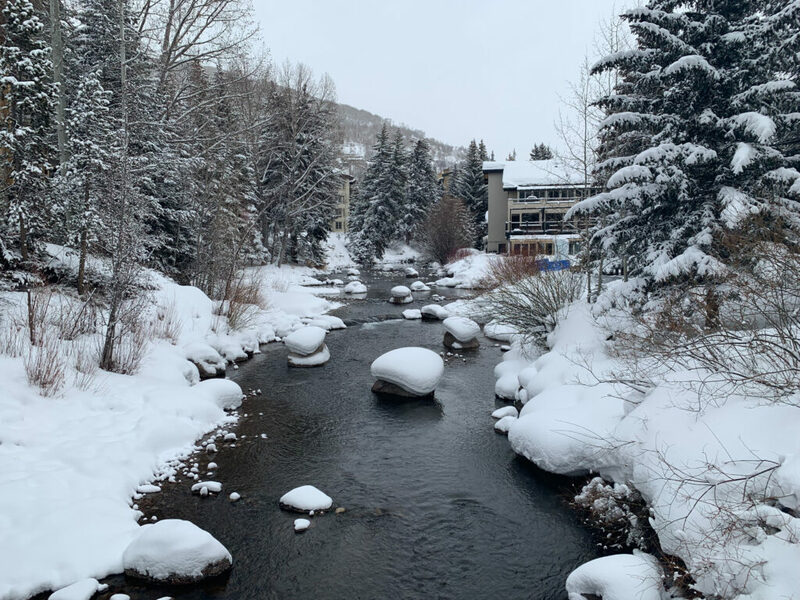 A stay at the Four Seasons Resort and Residences Vail gives you unmatched luxury to go with your amazing vacation in this winter wonderland. 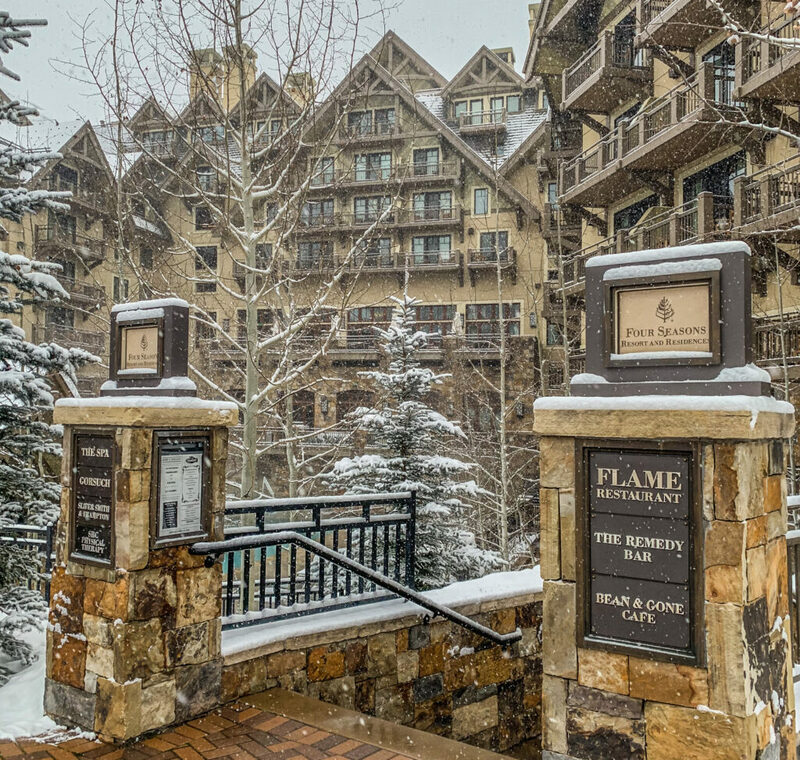 Located in the heart of Vail Village, the Four Seasons Resort and Residences Vail matches the European feel of the town with 134 rooms, suites, and residences. All our well-appointed with fireplaces, balconies, and in many cases much more. Arriving at the property you are greeted by a beautiful entry that leads straight through the Remedy Bar with views overlooking the delightfully heated pool and of course Vail Mountain. After a warm welcome, I was taken to my Mountain-View room where fresh snow was gently falling out my window – making me quite excited to get on the slopes the next day. 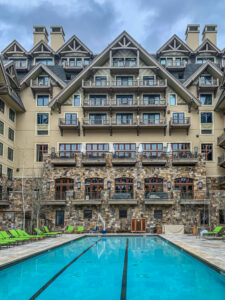 One of the aspects of the property that really sets it apart is the Ski Concierge. Located right at the base of Vail Mountain in Vail Village, the Ski Concierge provides ski service that is second to none. Each guest is given a locker where you can store your boots, gloves, and helmet. They are dried and heated overnight making it that much more comfortable to put on each morning. Don’t want to put your boots on yourself? No problem, the ski concierge staff will put your boots on for you! Then they’ll carry your skis to the lift for you. At the end of the day, they’ll take your skis from the base of the lift so you don’t have to carry them. Once back in the locker room with your tired legs, they’ll take your boots off for you too. 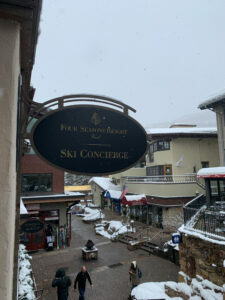 It really doesn’t get any better than this type of ski service at the Four Seasons Vail Ski Concierge. 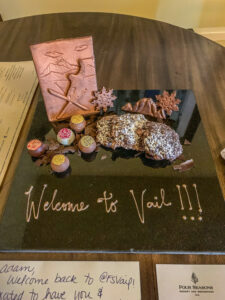 When you are done with skiing, the Four Seasons Resort and Residences in Vail has you covered. With one of the best après spots in town at Remedy Bar, you have plenty of food and beverage options with a view of the setting sun over Vail Mountain. Want to soak your fatigue from the day away? 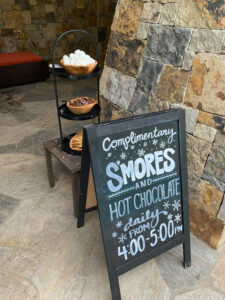 Head to the hot tub or heated pool to relax, but don’t forget to enjoy the free s’mores and hot chocolate. If you have more energy to burn off, head to the gym and use their Peloton bikes to get in a world class spin class. There is always the spa to relax and get pampered. The Vail Valley is full of activities. 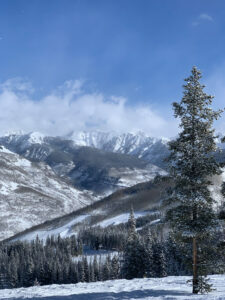 In the winter there is skiing at Vail Mountain, with its more than 5,000 skiable acres along with nearby Beaver Creek ski area. Additionally, there are miles of cross-country and snowshoeing trails. Summer activities include world-class hiking, mountain biking, and rafting. A friendly concierge staff can help you with all your activity planning – as well as off-site restaurant reservations. Speaking of restaurants, the Four Seasons Resort and Residences in Vail will ensure that you are well fed during your stay. My first night on property, I was pretty tired from all the travel so I ordered room service. The hamburger was cooked to perfection and hit the spot. Flame is the main restaurant on-site and the buffet is something that can’t be missed for breakfast. With everything from pastries, meat and cheeses, hot food, and made to order items, I made multiple trips to the buffet to ensure I tried everything! Flame is also a great spot for dinner. With delicious steaks and house-made seasonings, I can’t recommend dining here at least once during your stay. Lastly is Remedy Bar. In addition to the après fair, you can get high-quality food similar to Flame in a more relaxed atmosphere. It’s a great place to watch the game too with a 165 inch TV! Want a quick bite? 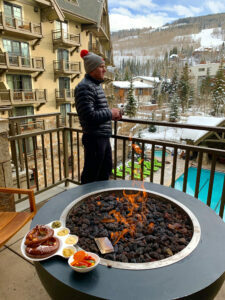 The Four Seasons Resort and Residences in Vail has you covered with Bean and Gone where you can grab a quick bite or coffee on your way out the door. The Four Seasons Resort and Residences in Vail is truly a luxury mountain experience. The property’s location is perfect for those that want to explore all the Vail Valley has to offer. 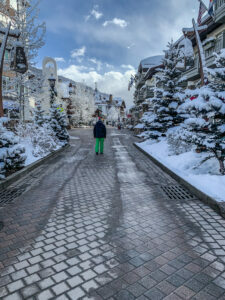 With a Ski Concierge that truly elevates your experience to the amazing food, my winter stay was absolutely perfect. Of course, the Four Seasons experience isn’t complete without the amazing staff that are there to cater to your every need and ensure that your stay is second to none. I already miss my time on the slopes and will be looking to plan another trip to the Four Seasons Resort and Residences in Vail again for next winter.